Pat's Fantasy Hotlist: Zachary Jernigan contest winner! 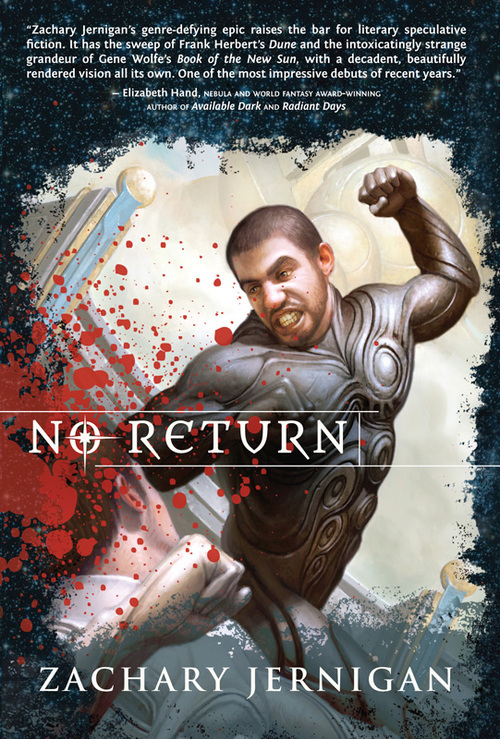 Thanks to the folks at Night Shade Books, this lucky winner will get his hands on a copy of Zachary Jernigan's No Return for you to win! For more info about this title: Canada, USA, Europe.